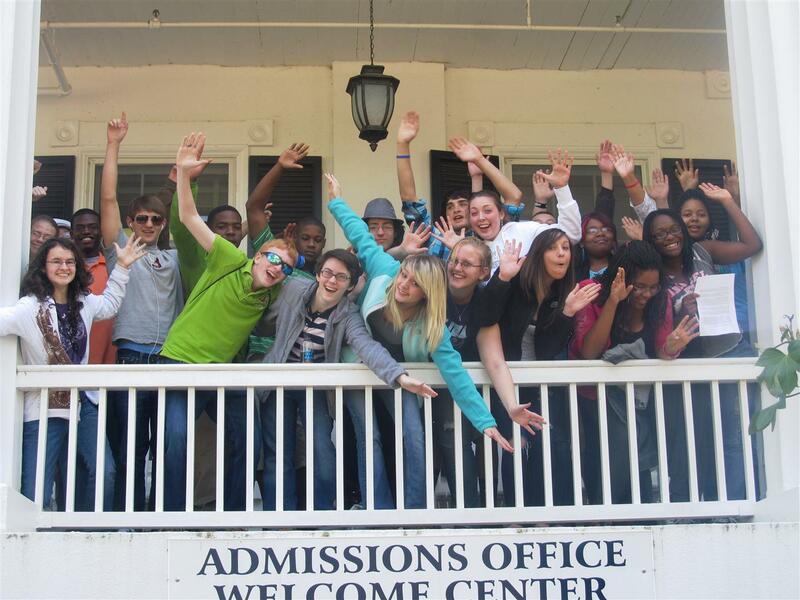 The Southern Vance High School Mathematics Team competed in the 26th N.C. 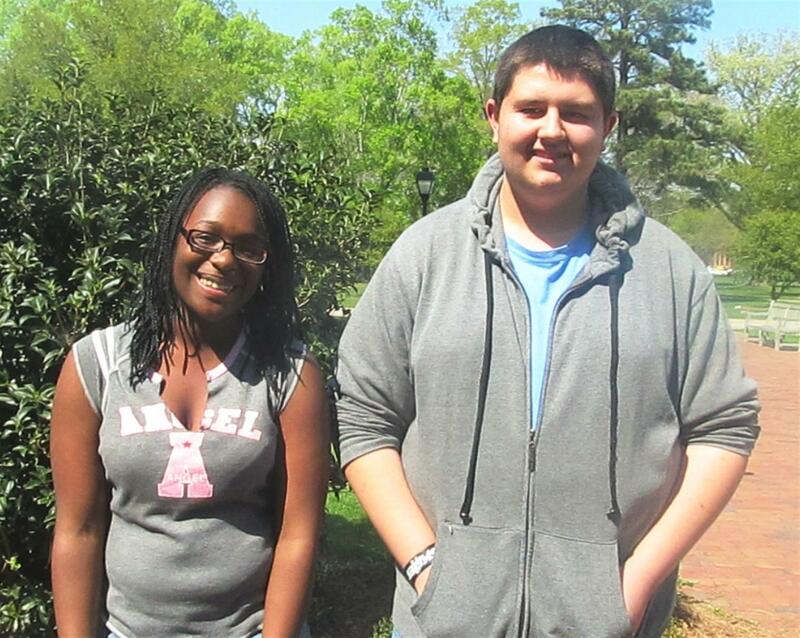 Regional Mathematics Contest on March 30 at Chowan University with two students placing in the top four in individual competitions. Ebony Smith finished in a tie for fourth place in the Comprehensive Division. Justin Williford finished fourth overall in the Algebra II Competition, just one point out of a tie for second place. The Comprehensive Division is the top division in the competition and encompasses any and all math topics taught during high school. With her finish, Smith has qualified to compete in the State Finals later this month at the North Carolina School of Science and Mathematics in Durham. That competition also will serve as a way to select the representatives for the North Carolina State ARML Team for the National Mathematics Competition. Smith is a junior at Southern Vance. Williford has qualified to compete in the State Algebra II finals later this month at Fayetteville State University in Fayetteville. He is a freshman at Southern Vance. Members of the 26-person Southern Vance Mathematics Team are shown in the second photo as they celebrate their success at the regional competition. They entered a total of four competitions based upon the class they are enrolled in this school year. The Mathematics Team is led by James Wagner, a math teacher at Southern Vance. The team meets weekly in conjunction with the school’s Math Club and Mathematics Honor Society chapter of Mu Alpha Theta. Their weekly meetings help to prepare them for advanced mathematics topics, international competitions, the state competition and to plan for the Elementary Math Competition they hosted on April 5.